LIKE IT: Western Star owners can now post photos of their rig to Facebook for a chance to be featured in the 2017 or 2018 Western Star Trucks Calendar. SERIOUSLY dedicated Western Star fans around Australia are helping turn the iconic brand into a big name on social media, through its Serious Truck Awards that have relaunched on Facebook. As part of the new awards that commenced in early May, Western Star owners can post photos of their truck to compete for online “likes”, with new categories announced every fortnight. Winners with the most likes will have the chance to be featured in the 2017 or 2018 Western Star Trucks calendar, with runner-up prizes to be determined on the merit of each fortnightly theme. Western Star fans now have the social platform to show off their unique rigs, with categories for the program to include Dynamic Decals, Brawny Bull Bars, and Tenacious Tippers, to name a few. “It’s an exciting time to grow social engagement and reinforce the ethos of the Western Star Trucks brand, which include some of the toughest and well-designed trucks, capable in almost any application,” said general manager of marketing at Penske Transportation Group International Kim Ruddock. 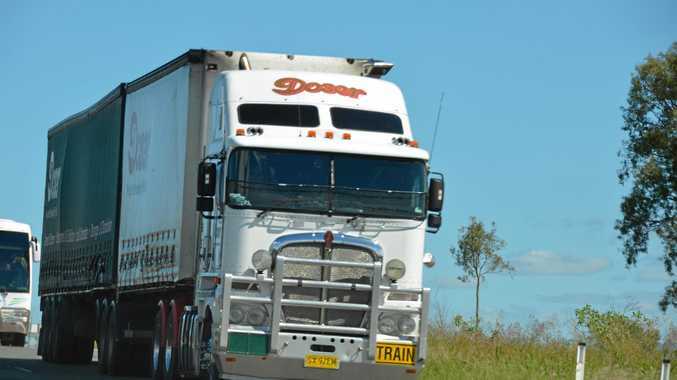 According to Mrs Ruddock, altering the formula of the program to allow both old and new truck submissions will also reinforce “how tough, durable and loyal Western Star Trucks of any age truly are”. 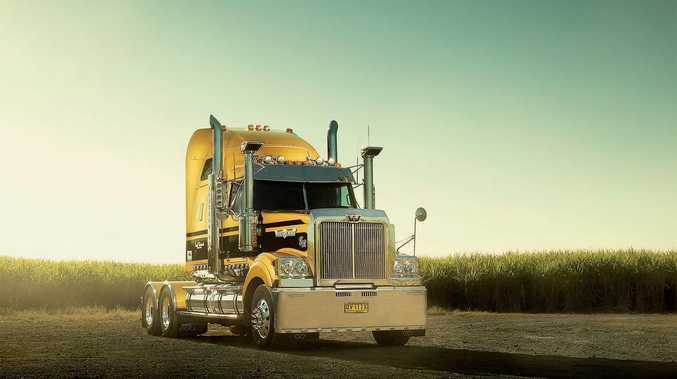 Penske Commercial Vehicles – the company representing Western Star Trucks in Australia and New Zealand – invites all Western Star dealers and customers to post to the Facebook page located at https://www.facebook.com/WesternStarTrucksAustralia/. “The social platform will give our diehard Western Star fans, who drive our trucks day in and day out, the ability to showcase the passion and pride they have for their trucks,” Mrs Ruddock said. News WHEN thinking about truckie Jeff Robinson's recent comments about "other motorists do some silly things”, Hendrik Riessen came up with an interesting point.